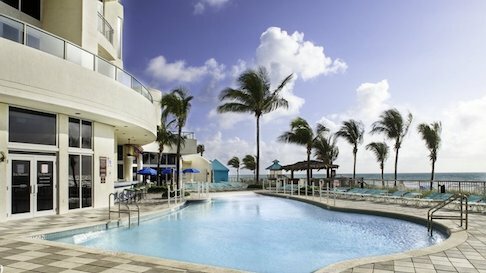 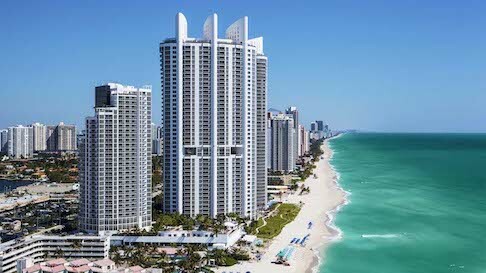 Visit Sunny Isles Beach Miami and enjoy beautiful, white sand beaches, and exciting South Florida attractions and shopping. 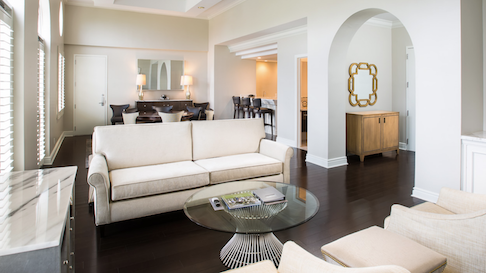 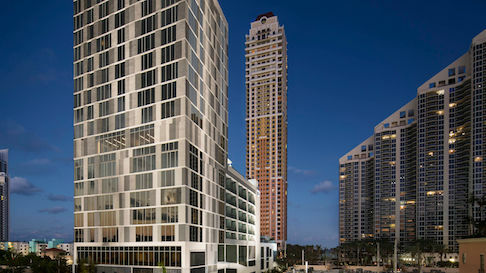 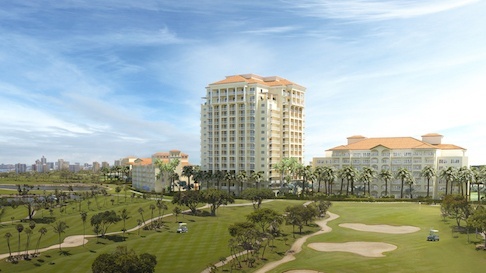 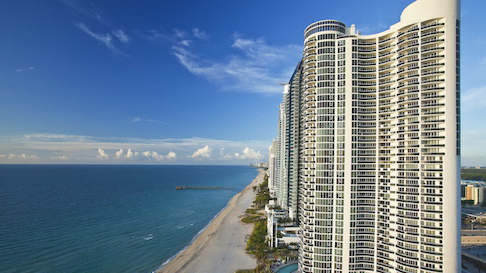 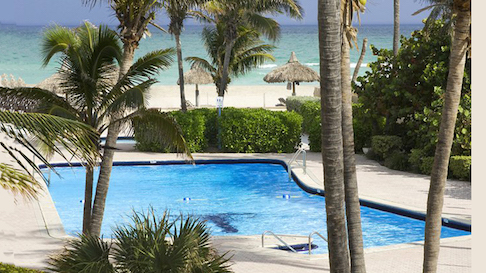 Sunny Isles Beach lies between the flowing Intracoastal Waterway and the Atlantic Ocean. 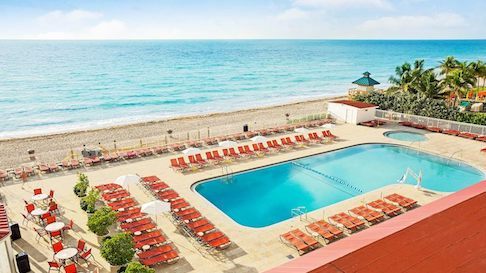 In the center of it all, yet a world apart, this tropical barrier island surrounds you with the best of everything South Florida. 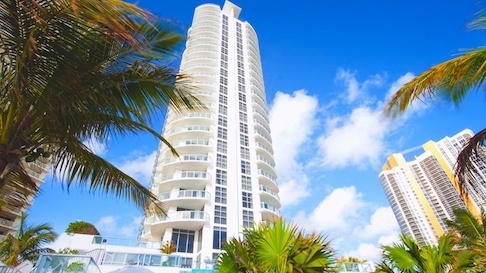 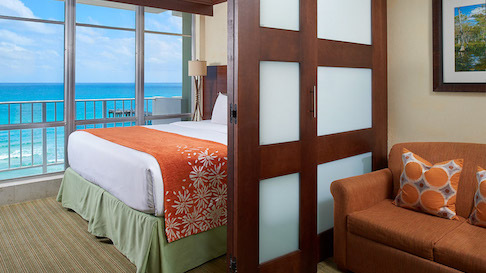 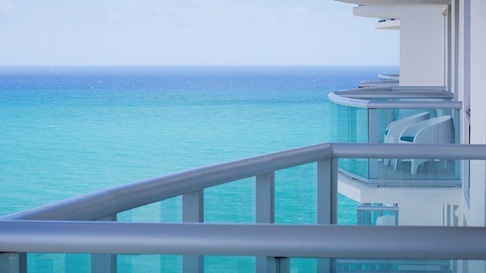 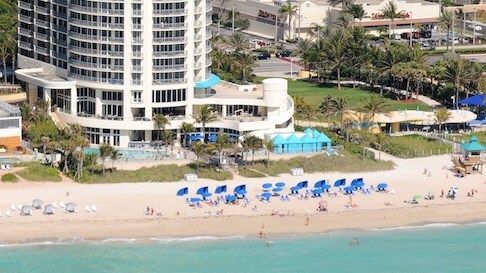 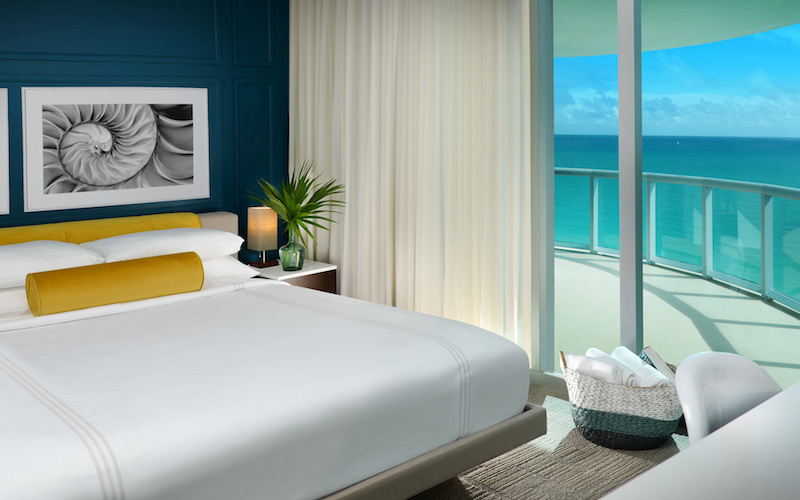 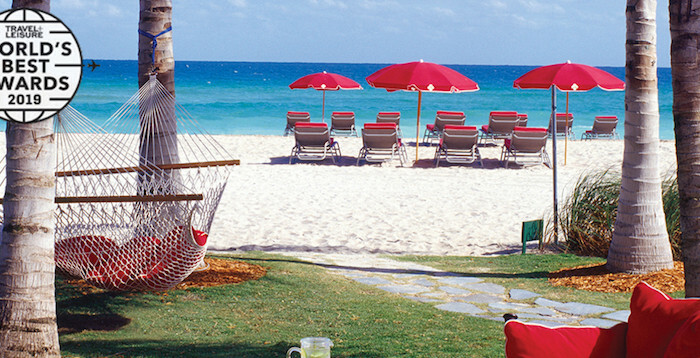 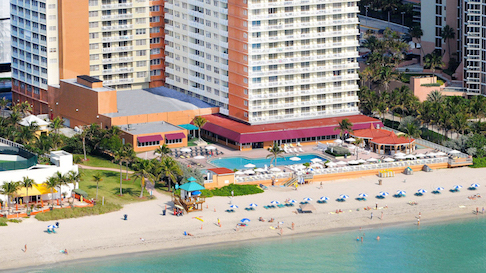 Sunny Isles Beach is your ultimate vacation destination! 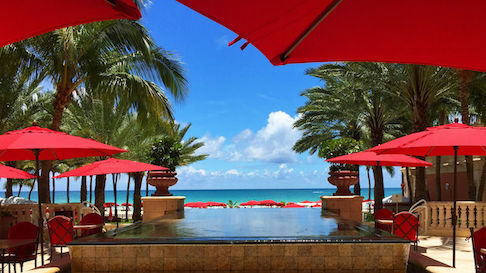 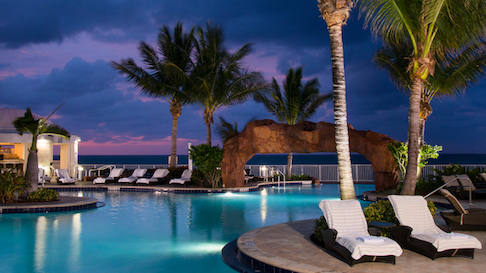 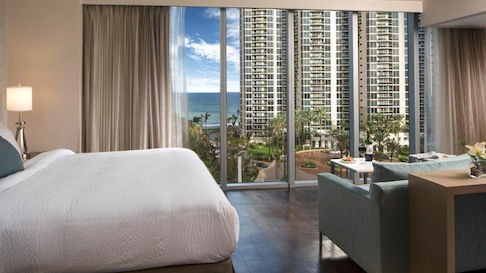 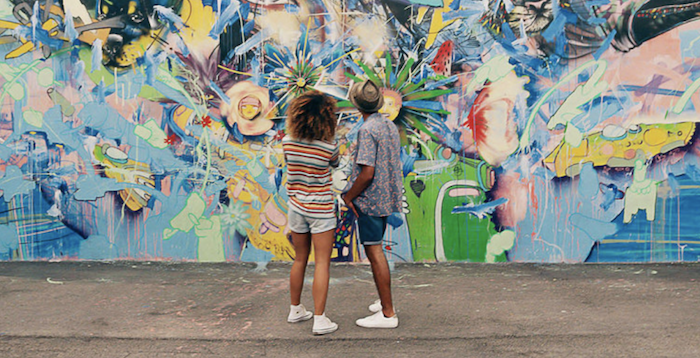 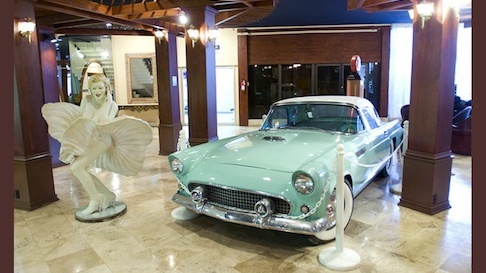 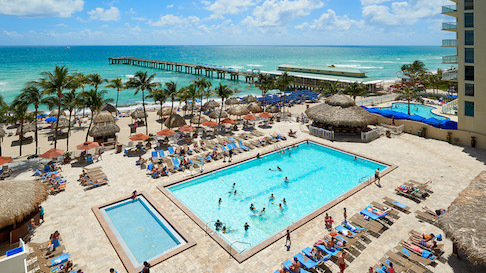 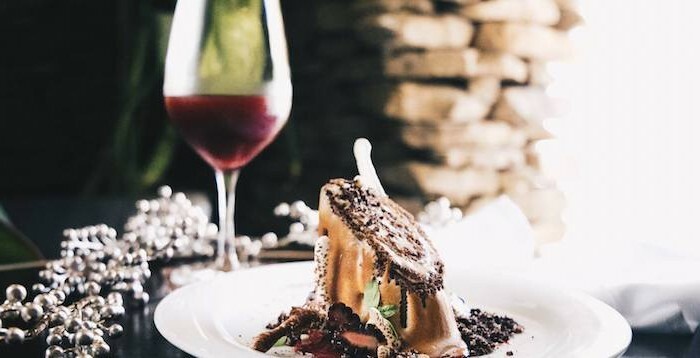 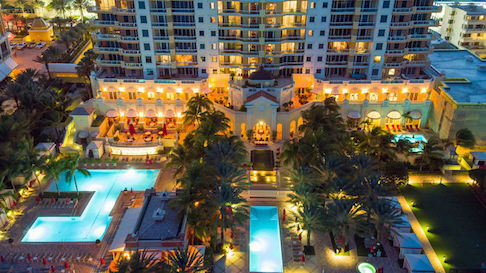 Luxury hotels & resorts, decadent dining, and pristine beaches, make this Florida jewel a top pick for your next getaway.